The housing and local government minister said the proposed Residential Tenancy Act is primarily aimed at protecting landlords and tenants from such practices. “It will not only curb racist practices but also ensure both get a fair deal with better protection and no manipulation,” Zuraida said in an interview with the Sunday Star. 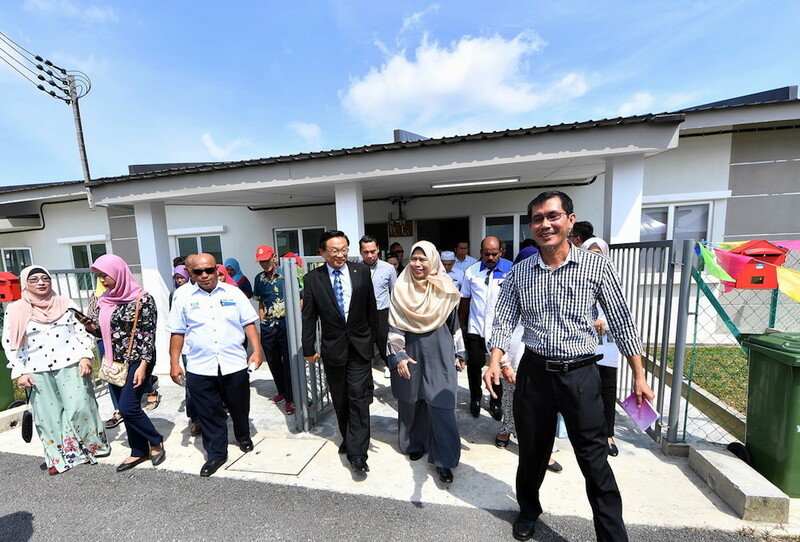 The Act will also allow the ministry to set a maximum cap of rental rates in housing areas, especially for low-cost housing projects. “This is to avoid landlords from simply charging a high price which does not commensurate with the property. “Some irresponsible ones have been charging higher rates to foreigners, which is unfair,” she said. Media reports have claimed racial discrimination in the rental market, with landlords specify ethnicity requirements for their potential tenants.